It's official: Vance Joseph is no longer the head coach for the Denver Broncos. One day after their 23-9 loss to the Los Angeles Chargers, the Broncos have fired head coach Vance Joseph. "I spoke with Vance this morning and thanked him for all of his hard work as our head coach. Although we decided to make this change, I believe Vance is a good football coach who has a bright future in this league," said President of Football Operations/General Manager John Elway. "Vance made a lot of strides and deserves credit for how hard and competitively the team played this season. There’s always going to be a high standard here — The bottom line is we need to win more football games. We’re excited about the foundation that’s being built and look forward to putting in the work to get the Broncos back on the winning track." In the two seasons that Joseph was the head coach, the Broncos went 11-21. This marked as the first time since 1972 that the team had back-to-back losing seasons. Reportedly, John Elway wanted Joseph gone after the first losing season, but ended up giving him a second chance. Then, the team rallied in the middle of the second season and it (almost) seemed like the playoffs were a possibility, but that didn't end up being the case. And ultimately, had they buckled down and made it to the postseason, Joseph might still have a job. "I want to thank John Elway, Joe Ellis, and the organization for the opportunity to serve as the head coach of the Denver Broncos. It’s disappointing not being able to finish what we started, but I’m incredibly proud of the players and coaches for how they fought and worked every week. I also appreciate the support staffs who put in countless hours behind the scenes helping our team. This is a special place with great fans. Holly and I, along with our entire family, truly enjoyed being part of this community and wish the Broncos all the best." And now that the Broncos are in offseason, they have some important questions to answer, like who the new head coach will be and what the long-term plan is for the quarterback position. 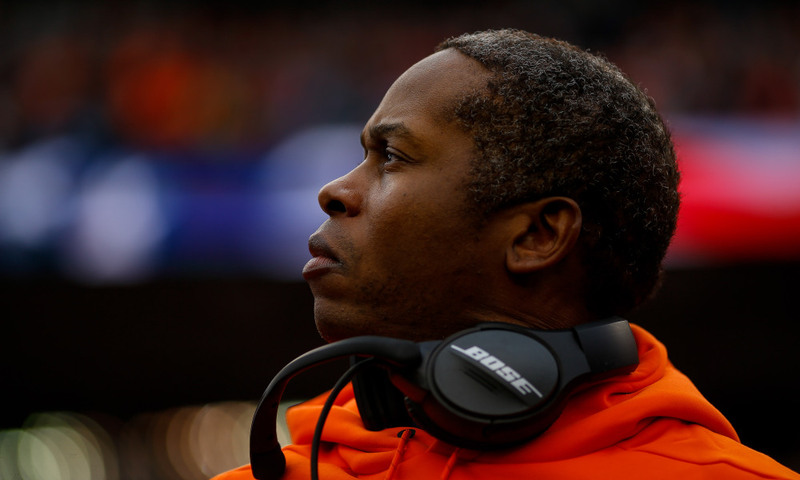 Do you think the Broncos should've fired Vance Joseph sooner rather than later? Let us know your thoughts in the comments below. Colorado is among the top 10 fastest-growing states in 2018.